Alexis Grimou (French born Switzerland, 1678-1733). 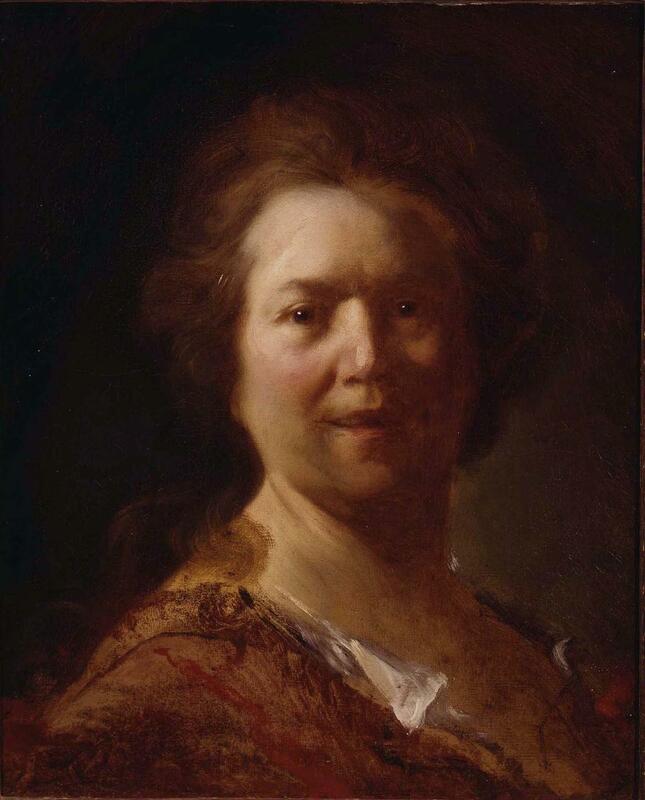 Portait of a Woman Called Fragonard's Cook (Portrait Study of a Head), 18 th century. Oil on canvas, 19 x 15 1/4 in. Frick Art & Historical Center, Pittsburgh, 1972.6.